This is why you live in Florida. Rotonda West, Golfing Community close to shopping and beaches. 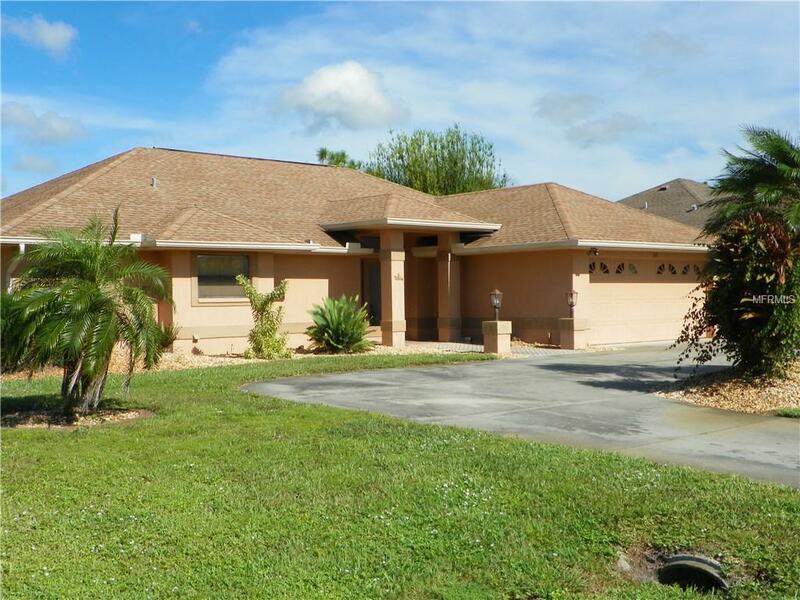 Beautiful 3 bedroom, 2 bath Florida style home. All rooms focus on the amazing patio complete with pool featuring a swim up bar and water fall. And it over looks the Golf Course. This home comes completely furnished so it is move in ready or for the investor lease ready! Come see today you won't be disappointed.